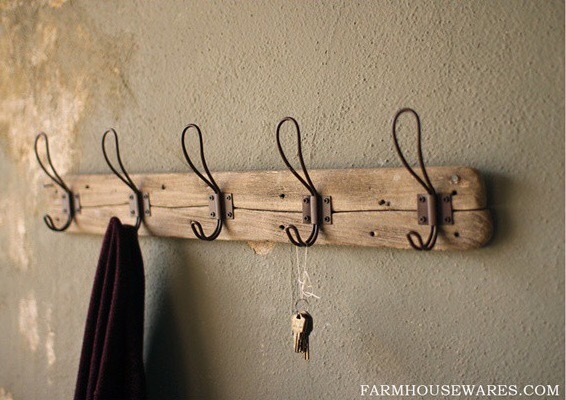 Are you guys crazy about the farmhouse style hooks that are popping up everywhere? I am. I have been adoring them from afar for a while. I think that a place to hang your hat is a special thing. I actually happened upon some a few weeks back. I left them where they were though. Last weekend though…I was in TJ Maxx and found these beauts. They were very friendly, cost wise, and I just couldn’t pass them up. I am actually thinking about using them in our master bedroom. 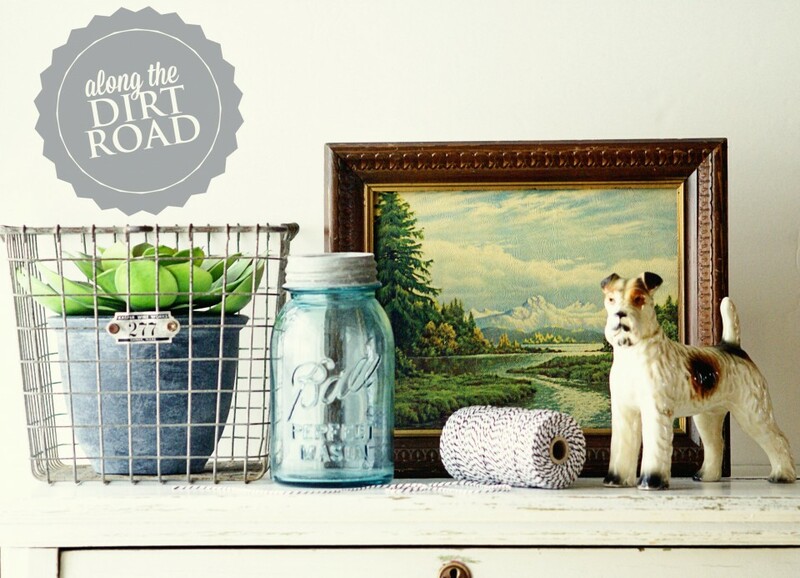 This is available today at Farmhousewares.com. It is EXACTLY what I have been looking for. Very exciting stuff. 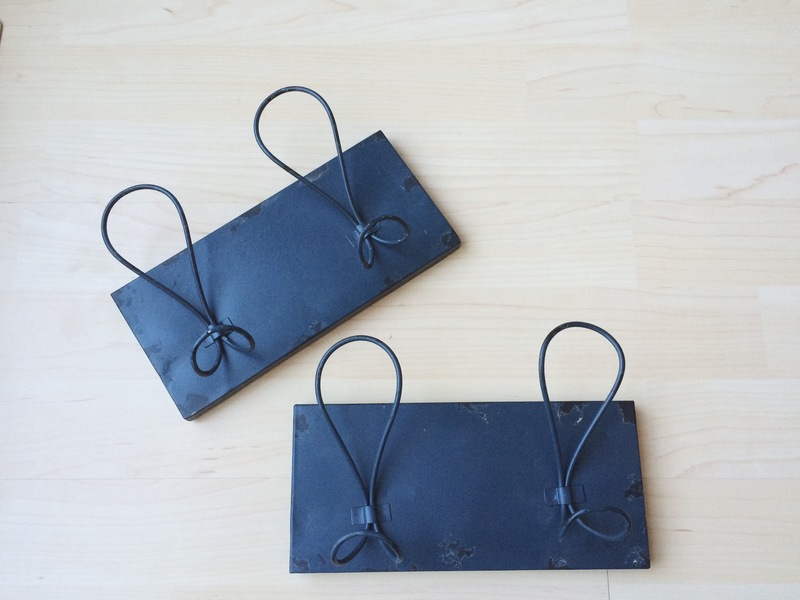 I may swap out the hooks that I have in our entry with one of these. I can’t wait to get it. I am also excited that I left the others behind…a few weeks ago. Isn’t it fun when you keep something in mind and wait for it? Sometimes that is hard to do…but I am a tad picky about not bringing something home…unless I really like it. I really like these places to hang your hat. Loving your blog so glad that I found it. Jeanette…Thank you! So glad to have you along!! !